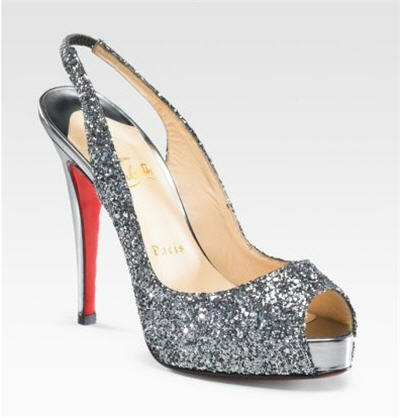 I have been a massively huge fan of Louboutin. His shoes are absolutely breath-taking and have been coveted by women for decades. What I love about this article is that the engineering and architechture behind the design of the shoes are finally being highlighted. Designing a 5 inch platform pump takes more than a mere mortal. It is a daunting challenge to design a shoe that is comfortable, functional and fabulous. This talent is one that many people take for granted; it truly is a science. Enjoy the Saturday read! hi! love your blog :) i'm a louboutin addict as well!! thanks for sharing the video he's truely a genius!